To help you save time and money, review the following list before meeting with me for your income tax preparation. If you have received any of the items listed below, have them available when we meet to assist me in making your tax interview more effecitive and efficient. 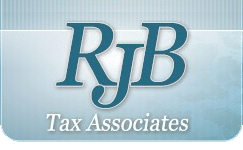 This will enable me to prepare your income tax return with all necessary information to obtain the largest allowable refund for you. Cash and Noncash Charitable Donations - New Rules for filing year 2007!